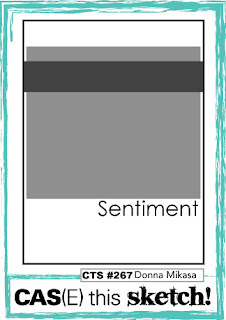 Morning... so last one of my cards with the new images for this week. I hope you have loved them as much as I do. This little cutie is Pounds and Ounces.. how sweet is the little bear! I printed off the digi image on neenah solar white and then coloured it in with my copic markers. I seem to have a thing for bright colours at the moment so I went for a cool blue and vibrant pink as the accents. 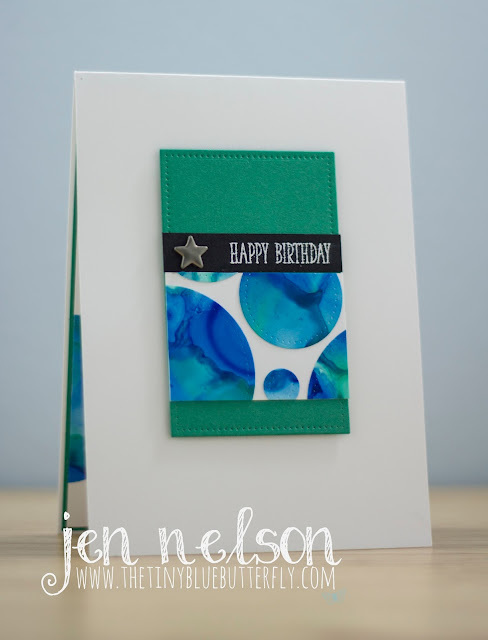 I then used the MFT Stitched rectangular frame in Temping Turquoise card stock from Stampin Up twice to give it a bit of dimension. This is mounted on doodlebug Kraft in Colour DSP. I created a label for the sentiment and add a couple of glitter card stock hearts to finish it all off. Happy Saturday Peeps... I have another card for you using the new LOTV release that's was out earlier this week. This one is using Scruffy Edward. He has def been a favourite within the design team. I printed off the image onto neenah card stock before colouring in with copic markers. This a a fabulous image for beginners as it has some larger areas for you to practice your shading. I added a simple sentiment from Clearly Besotted stamps and then trimmed down the panel before mounting it onto to some lemon and lime twist card stock from stampin up. The panel is then mounted onto a pacific point card base from stampin up. I extended out the line across the bottom of the image and added a little shading to it. Morning.. Happy Saturday everyone! I have a busy weekend ahead so I did a little crafting on Thursday evening and made about 8 cards! I have no idea where my mojo has re-appeared from but I am making the most of it! This was one of the cards I made for this weeks CAS(e) This Sketch. 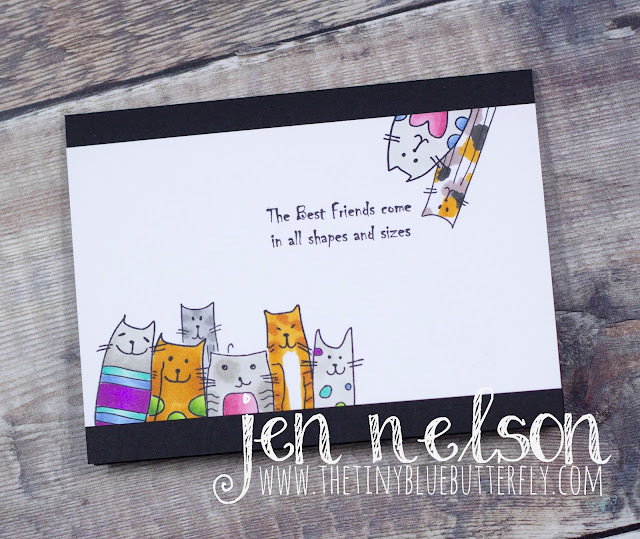 I'm not really one for creating scenes with masking but I had this idea for the sketch and the little kitties from Simply Sweet Stamps were Purrfect! 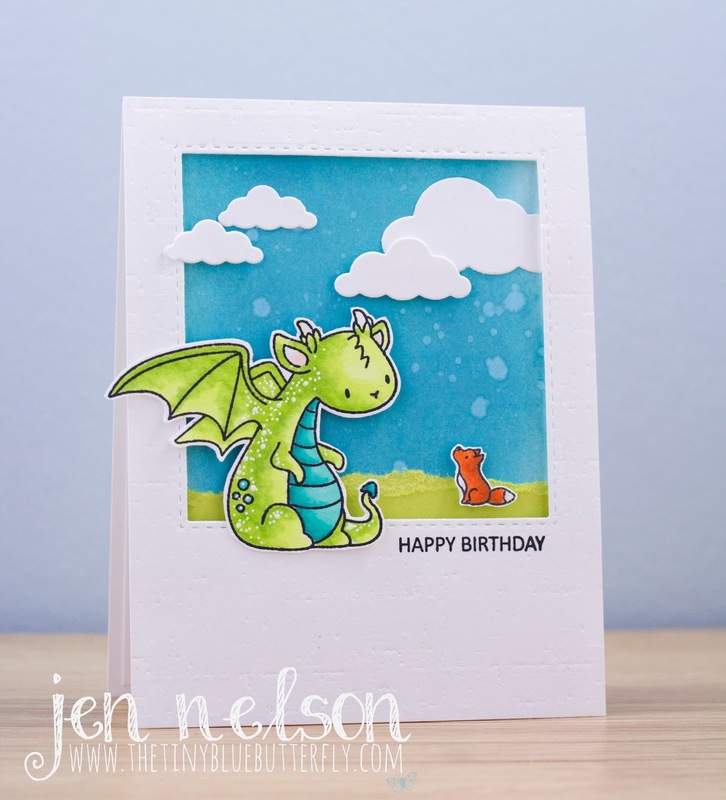 I stamped the cats onto masking paper and then using my misti I stamped the cats to show at the front and then masked them off one by one until I have created the little groups. Unfortunately they are now only available as a digi set so this would be more difficult. I then coloured in the cats using my copic markers, adding some bright colours to them. The sentiment is from the same set. I trimmed the panel before mounting it on a basic black card base from Stampin Up. I really love how the card turned out! Here is the sketch from CAS(e) This Sketch #269 that I used for inspiration. Hello... So I bought some alcohol inks about 8 years ago and they had sat pretty much unused until Christmas when I was messing around with some backgrounds. I decided I should probably make some cards using them so I made two cards out of one of the sheets I had done. 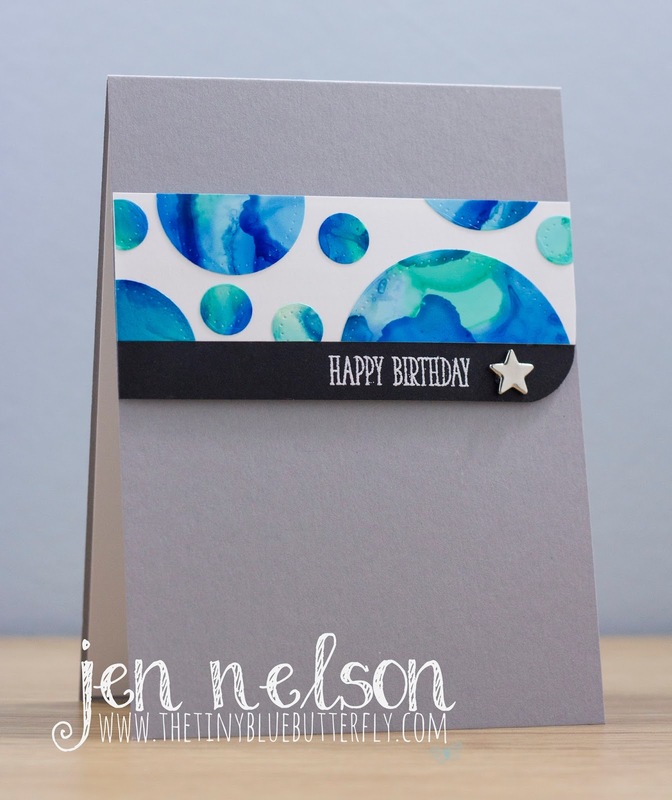 I cut out a number of circles using the Pierced Circles from Avery Elle and created a panel which I used on both of the cards below. I like the way they look like the globe. 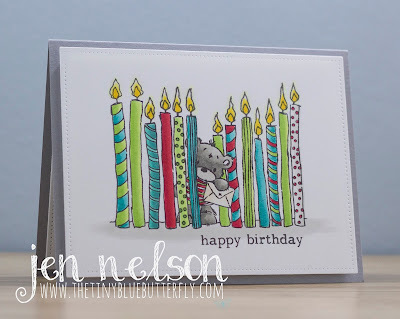 The cards are finished off with matching card stock (Smokey Slate and Emerald Envy from Stampin Up), a simple sentiment from Clearly Besotted and a star brad from the stash. 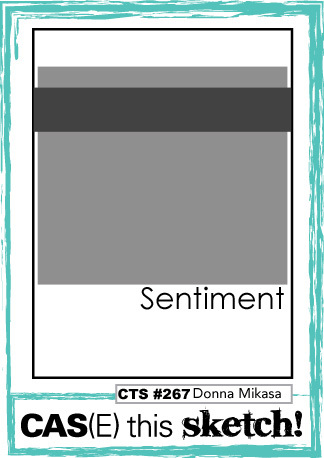 Hello... Today I have a masculine card for you as I try to make cards to fill up spaces in the box as well as use all those hundreds of un-used stamps from my stash. I stamped the motorcycle image onto some Stampin Up DSP paper using Versafine Clair black ink and then mounted the panel onto a black top folding card blank. 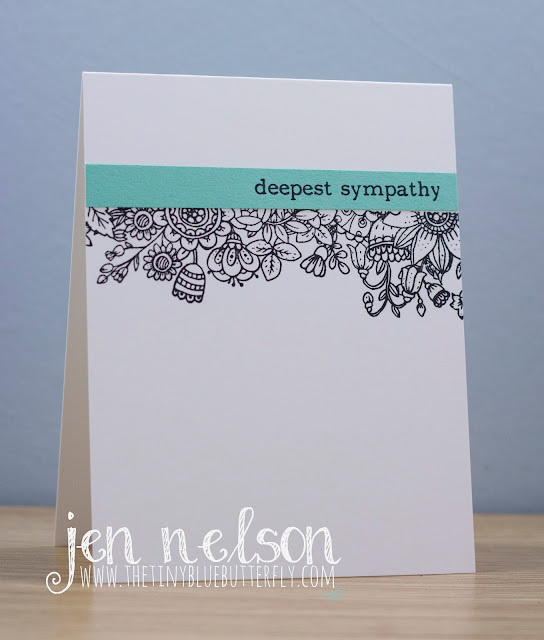 The sentiment from the same set is heat embossed on white onto a black strip of card and then added it using foam tape. Morning.. 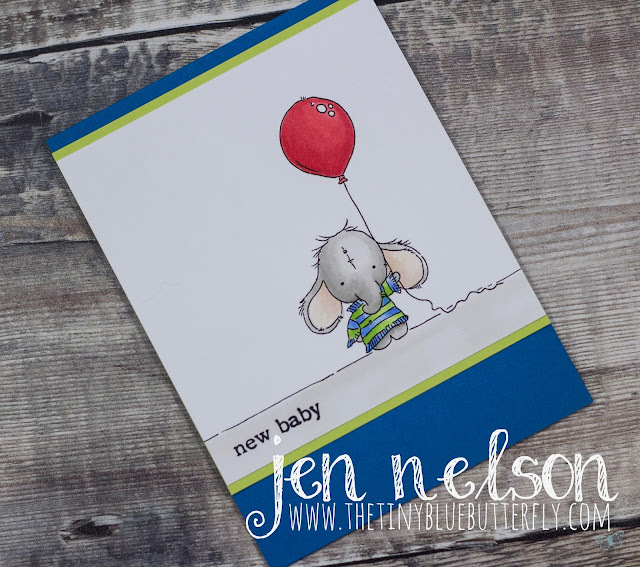 It's release day over at Lili Of The Valley and the theme for the release is New Beginnings. As you are aware, LOTV stopped selling Rubber Stamps last month to concentrate on Digi Stamps and this is the first official release. I have 3 cards to show you over the next couple of weeks and this is the first one using Clouds! I printed off the image ensuring that I had sized it to fit the majority of a 4 1/4 by 5 1/5 note card and then coloured it in with copic markers in fairly bright colours. I then drew a pencil line where I wanted the image to hang over the edge and using my craft knife I cut in between the images and then fussy cut around the overhang. This is then mounted over a strip of Doodle bug DSP from Kraft In Colour pack. 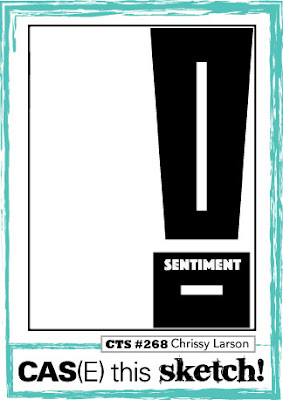 The sentiment was stamped on a scrap on Neenah using the Stampin Up Labeler Alphabet and cut out and placed over the edge. I have used this weeks CAS(e) this Sketch #268 as inspiration. I hope you like how I have used the sketch. I was lucky enough to win last weeks CAS(e) this sketch. It's one of my favourite challenges and a staple when I craft so check it out if you have never taken part. I had a fabulous day yesterday in Brighouse on my Copic 4 colouring class with the amazing Faye Wynn-Jones. If you have never tried one of the classes check them out HERE. Its so much fun to spend time with crafty friends, so a little shopping with Tracy from Dies to Die For and spend the day colouring. Morning... 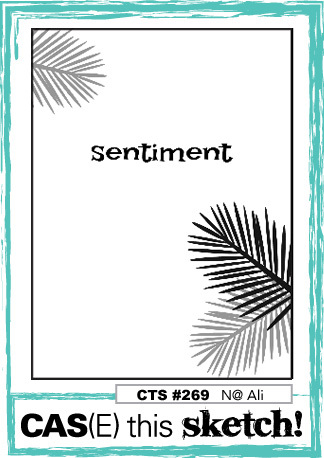 So I am still wading through the box of bits as I make cards and I found this panel from a Stampin Up set that I'd not made anything with. I made it into a little card to send along with a surprise package. All I had to do for this quick kit card was stamp the sentiment, add a little sparkle and cut the panel on an angle to fit the pre-made card blank. Although I realise I took the photo of the card the wrong way up.. oops! Just a quick visit from me today... have a lovely Sunday! I decided to challenge myself to empty that box, and after a quick sort out (sorry some of it did end up in the recycling) I thought I would make a few cards from it. Today I have the first of those cards using a bit of designer paper that was in the box. I added the strips of DSP to the top and bottom of a card blank and then added a simple sentiment from an old Stampin Up set - Time of the Year. This was a hostess set back in 2016-17 that I had simply not used. I really loved the bold sentiment. I added a pierced edge to the panel and then used used foam tape to add it to the card blank. I don't know about you lot, but I seem to be scared of using DSP on my card as some of it is just too pretty... That's probably why I have far too much. Hey Y'all..... Happy Wednesday.... I'm trying to get back on track with being back home at the moment and handing over my old role to the team so it's a little crazy at the moment but I had to share this little card with you today using the Mama Elephants The Dog's Woof. 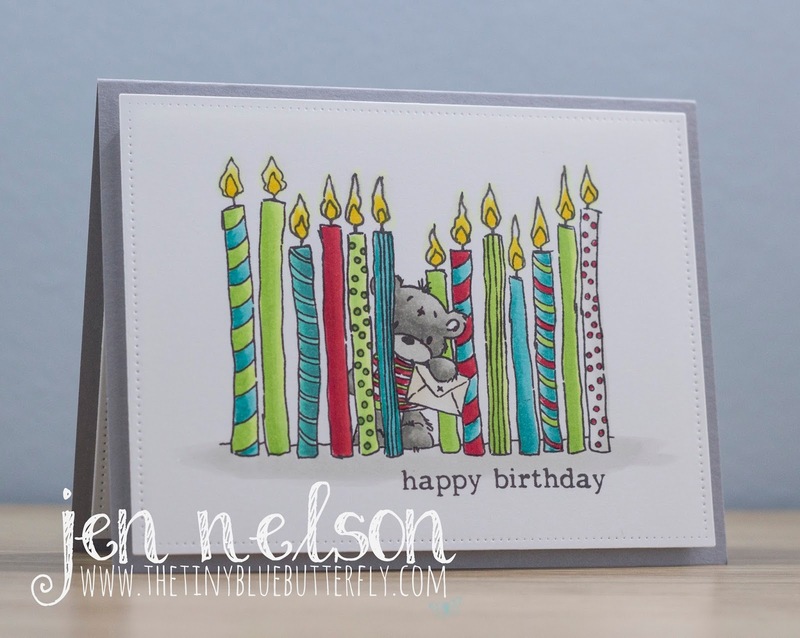 I really love this style of stamp sets from Mama Elephant and wanted to keep it as the main focus of the card whilst it remaining clean and simple. I coloured in the dogs with copics adding just a splash of colour. The panel is mounted onto kraft card stock and a strip of black ribbon finishes it off. There is a lot of items to be added so if you join the group i'll be adding them over the weekend. Happy Monday everyone.... I thought I would start up CAS Mondays with LOTV and start sharing this every week with you... As some of you may know, LOTV have stopped selling rubber stamps for a few months but will still have the digi and simply prints. CAS Mondays with LOTV will be a mix of old and new images as I try and get the most out of my craft stash and try and share new ideas to use those older forgotten about images. 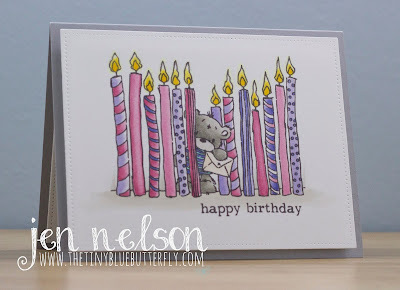 For this week I have used one of the newer images from last year, Candles. 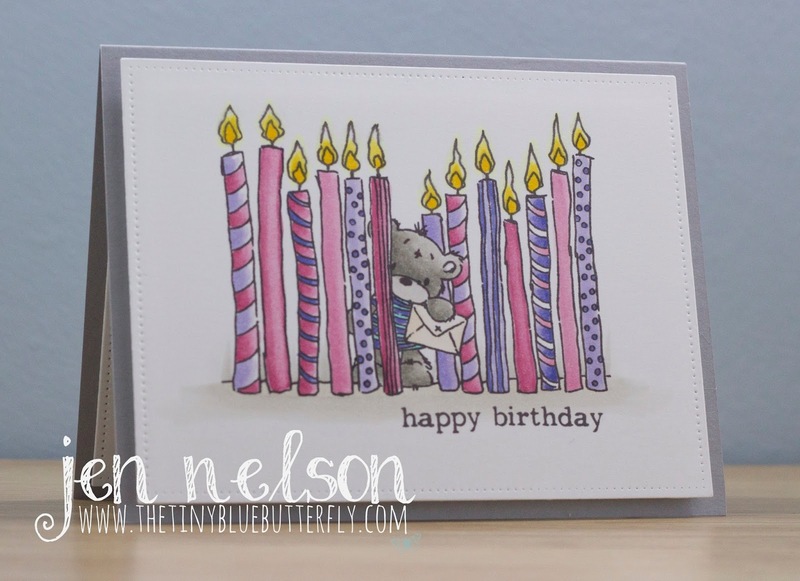 This cute little bear surrounded by a wall of candles is definitely a favourite. It helps he looks just a little bit like James the Bear. I had so much colouring him in that I did three colour ways..... The first is my favourite but I do love the pink and blue versions as well! 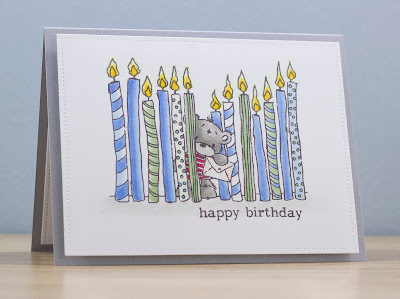 I coloured in the images using my copics and then added a simple happy birthday from Clearly Besotted Stamps. The Panels are cut out using my pierced rectangle dies from Avery Elle (My current fave). I created a background on Neenah 110lb card stock with broken glass distress oxide and then used the stitched squares from Simon Says Stamp to create a Polaroid frame to sit in front of the back ground. This has been textured with the linen plate from Papertrey Ink. I added some grass with SU Lemon Lime Twist card stock and the clouds are a really old memory box cloud die. The dragon and fox are coloured in with copic markers and then mounted using foam tape over the back ground. 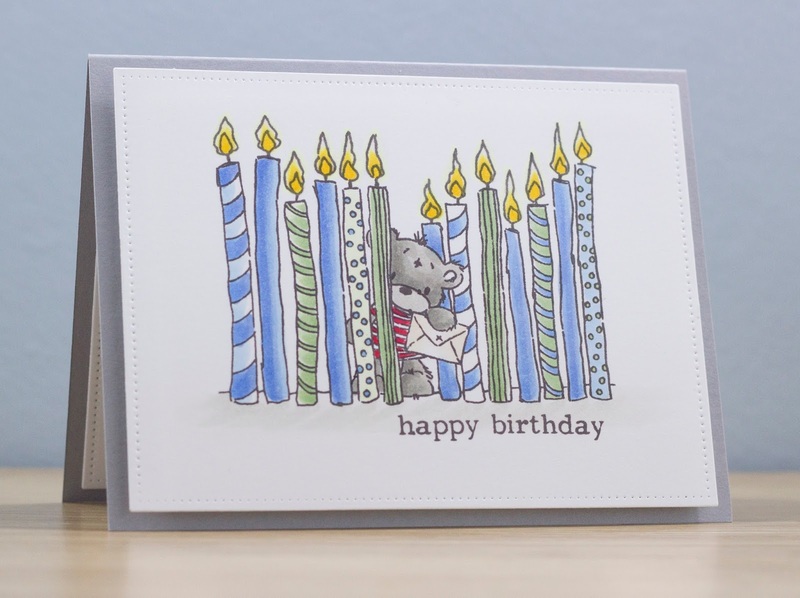 The card is finished off with a simple sentiment from Clearly Besotted stamps. I used the sketch from CAS(e) This Sketch #267 for some inspiration. 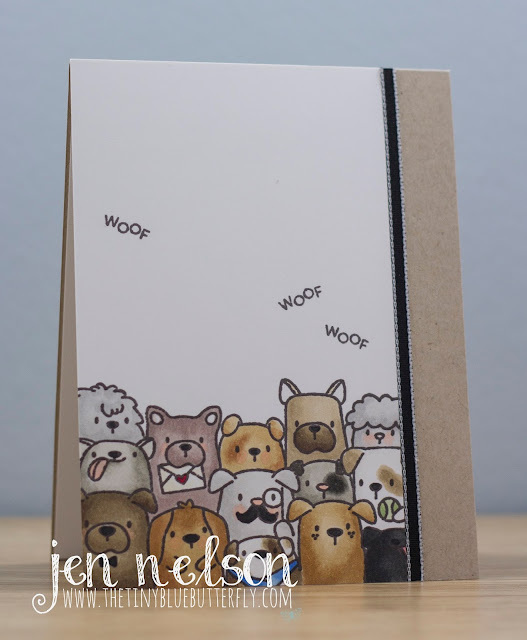 I am trying to make cards that are still clean and simple but have just a little bit more content on them and a sketch is a great way to help me do this. So that's it, my last global trip is done and dusted and life as I have known it for the last 3.5 years is about to change as I start a new job (same company) on June 1st. I'll still have some travel but it will be Europe and maybe a couple of times a month rather than long stretches (I have just spent an amazing 5 weeks in the USA). It's going to be a little strange not travelling that much but I am looking forward to crafting regularly again and getting on with my life in general. I have loved being able to see both sides of the world and wouldn't change it for a thing, but I am looking forward to some consistency in my daily life and spending more time at home. I also really want to work on my photography... I have become really lazy with it, not just in card making but even taking my camera out with me, I blame using my iPhone when I am out and about, so I am going to take an online photography course and see if I can remember how to use the manual mode. I will be selling some of my pre-loved stash over on my Facebook page, other pages on Facebook (specifc for SU and dies etc) and probably some on here. I spent some time back at Christmas labeling and sorting out everything and just need to take some pictures of it. Selling this stash will let me finish sorting out my craft space so I am 100% happy and hopefully I will manage a new craft room tour in the mix of it. I'm sorry for the really long post, but I do have a card to share with you all today! This was a really easy card to make, but I think it is the simplicity that makes it... and it takes me back to my pure Clean & Simple routes. 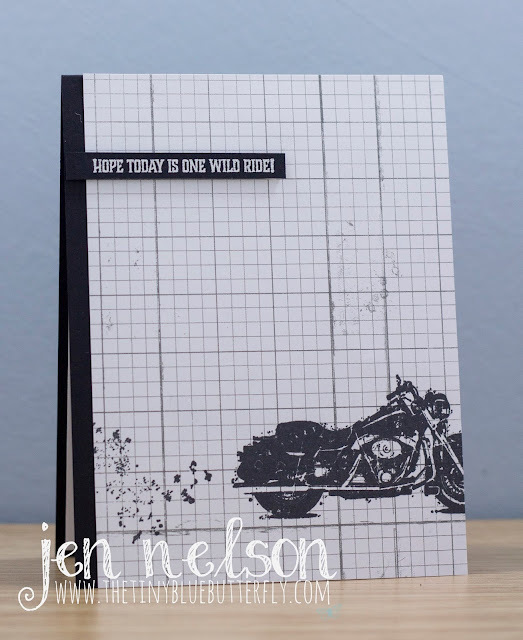 I stamped the long image from Honey Bee Zen Floral set in Versafine Clair Black ink across a top fold card made of Neenah 110lb card stock using my MISTI. This ink is simply stunning as was a great buy back in November at the NEC... Just wish I had picked up a couple more colours. 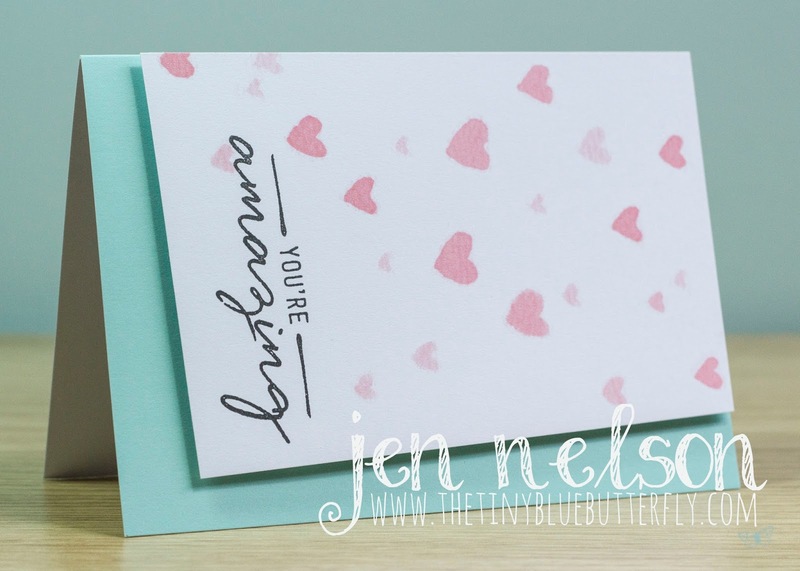 The card is finished off with a strip of Coast Cabana card stock from Stampin Up and a sentiment from Clearly Besotted Stamps Sentimental Type set. I have a week or so more before I come home but I thought I would share a quick Easter card with you today that I made for my dear friend Rachel. This was another fabulous set from Mama Makes I picked up before my travels. I'm not great a writing down what I used.... must get better. I have also decided not to re-new the linky when I get back as I'm trying to craft with what I have and with so much stash no longer available I don't want that to put me off using what I love... I just want to get back into crafting and not have to worry about if its still current or not.. Although I know its frustrating when you see someone use stash that you cannot get any longer. I've managed to do some serious crafty shopping whilst on my trip.. a whole suitcase full and I am looking forward to using it all!